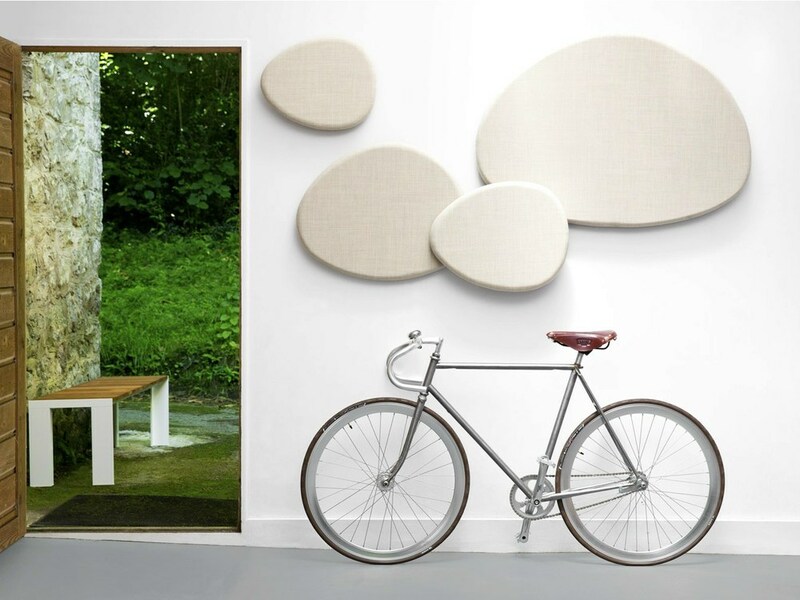 Satellite is a collection of acoustic absorbent panels designed by Jesús Gasca for STUA. The simple elliptical shape is organic and unsymmetrical which allows designers to be very creative with the arrangement of the Satellite panels. The panels are made of a wood frame and sound absorbing foam that deadens the sound of a room which can help with light sleepers or reduce conversation level in a household. Acoustic paneling can create a very calming sensation for some while it can create an unnerving feeling in others. The panels are all the same shape but some in four different sizes and four different colors. 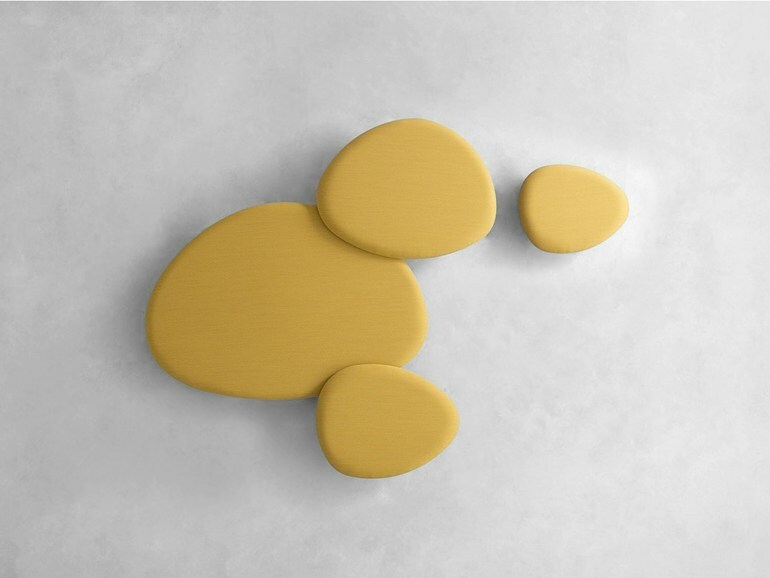 We are not sure how much the STUA Satellite acoustic panels cost as you can only get a price upon inquiry, but we are sure they are not cheap compared to regular acoustic panels which can be quite expensive already.